OMG! 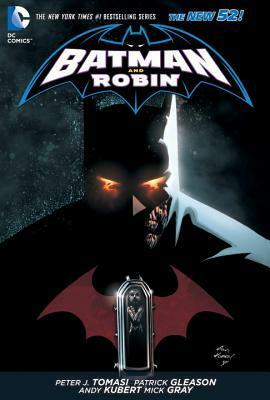 I was so sad reading this one; I didn't know whether to take Batman/Bruce's side or Ra's al Ghul's. Robin/Damien is dead and dear old grandpa wants to bring him from the dead but daddy dearest knows that as painful as it is Robin should be left to rest in piece. This action packed book filled with appearances from heroes and baddies all over the DCU is one super addictive, page turning read.